Excess weight can lessen your enjoyment of life. It’s not about what other people think or how the world sees you. It’s all about you. Simply, it’s about getting the most out of life. Enjoying health and wellbeing to the full. Perhaps you’ve done your best to control your weight, but it hasn’t worked for you. 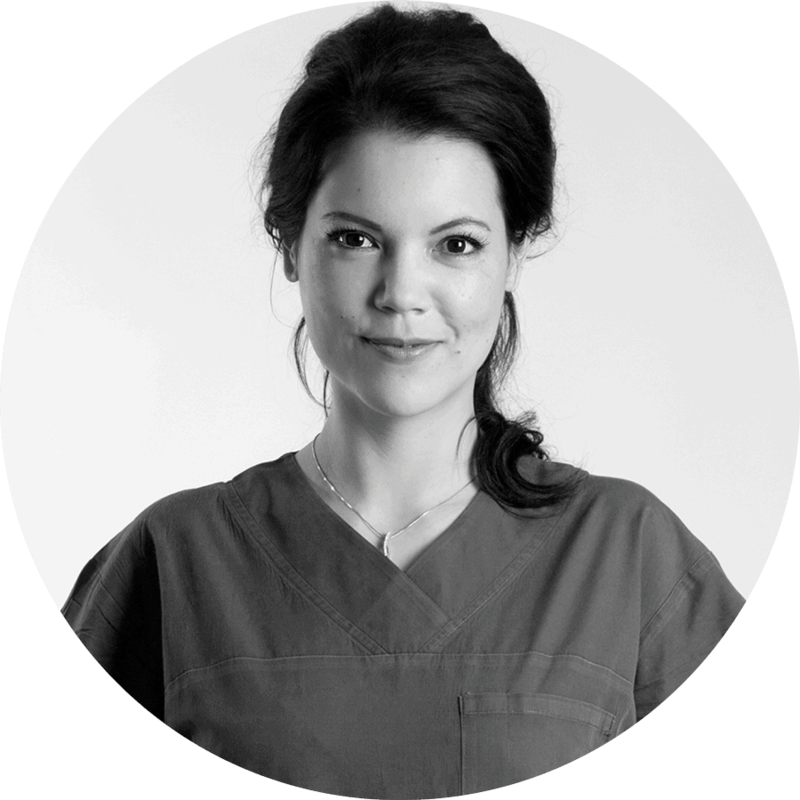 Find out how Dr Suzanne Ma can help you lighten the burden of excess weight – for good.